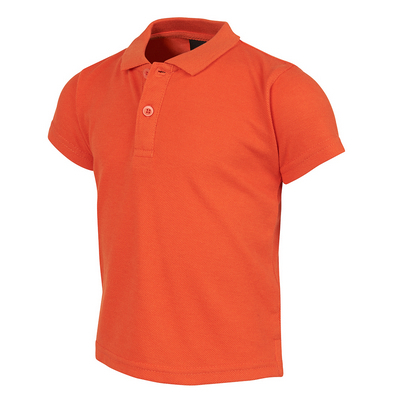 Kids 165gsm 100% Polyester Cooldry Moisture Management Polo Shirt with Contrast Side and Shoulder Panels, Front only. All polos come with a loose pocket. Sizes: 6 - 14. Colours: Black/White/Red, Black/White/Red, Burgundy/White/Sky, Burgundy/White/Gold, Yellow/White/Dark Green, Dark Green/White/Yellow, Dark Green/White/Red, Royal/White/Red, Sky/White/Navy, Navy/White/Sky, Navy/White/Red, Navy/White/Yellow. Mens polo shirt with contrast piping at sleeves and side with tape on right sleeve front (All polos come with a loose pocket ) 180GSM. Sizes: S-3XL + 5XL. 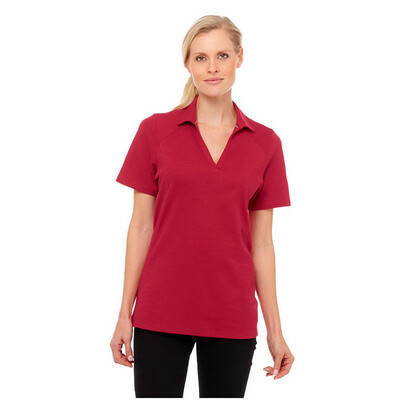 Ladies polo shirt with contrast piping at sleeves and side with tape on right sleeve front (All polos come with loose pocket ) 180GSM. Sizes: 8-20. 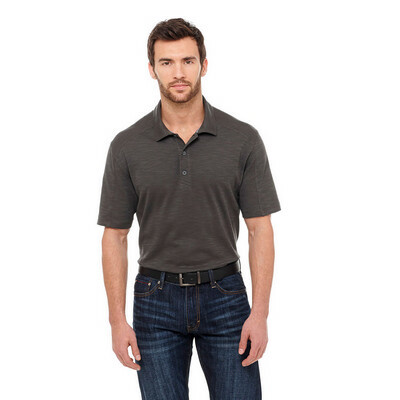 Long Sleeve plain polo shirt with ribbed cuffs. 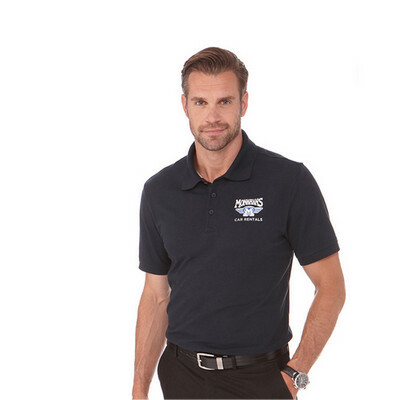 All polos come with loose pocket (We can attach pockets for you). 165GSM. Sizes: S-3XL + 5XL.